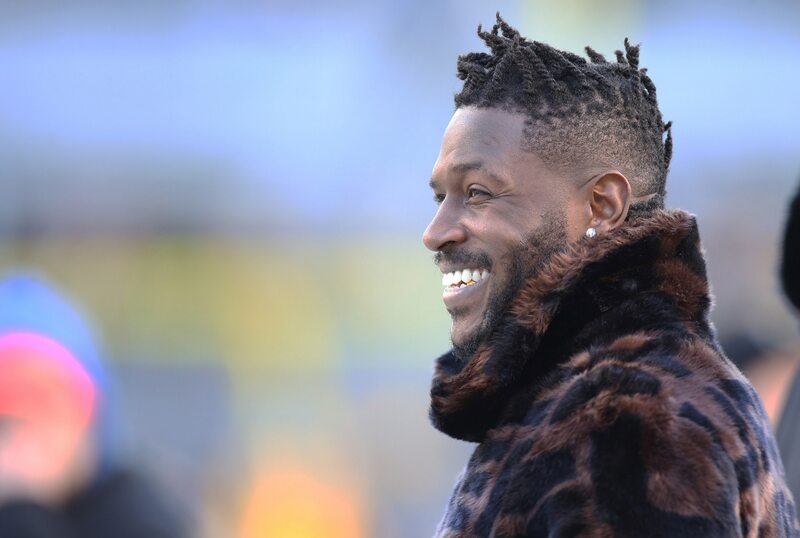 As reports continue to swirl that Antonio Brown really is pushing the Pittsburgh Steelers to trade him, the receiver continues to send strong signals about which team he wants to join. This is just a continuation of what we’ve seen for the past couple of weeks. Antonio Brown is making it abundantly clear he wants to come to the Bay Area and play for the 49ers. He told Jerry Rice as much, and Rice has since offered to mentor him if he does get traded. The 49ers appear to be in the driver’s seat to land Brown. Though, neither John Lynch nor any of the team’s brass has made any comments to add fuel to the fire. It’s going to be interesting to see what happens in the next couple of months.